FREE COMIC BOOK DAY! We open at 12, come early for the best selection of Free Comics! At our Staten Island Store, from 1 to 3 PM, comic book artist Rich Perrotta will be signing his comics "Scissor Sisters" and "Hacksaw: Jim Duggan"! PLUS an extended sale starting on Saturday and last thru Monday! 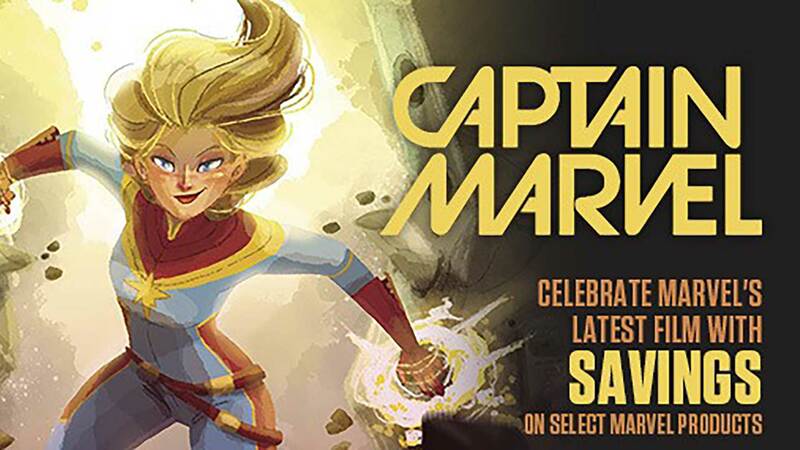 25% Off Graphic Novels, toys, back issues and statues! Halloween Comicfest 2017 is here! Stop by JHU Comic Books to get a Free Halloween Comic Book (while supplies last)! Also, we will be having a BUY 2 GET 1 FREE sale on all Graphic Novels and Back Issue Comic Books! Join us for free Batman comics and a big sale! 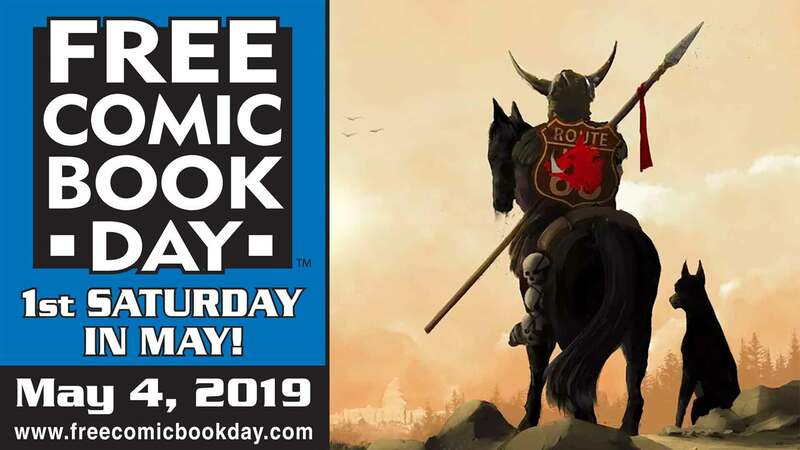 Now that we've got your attention, JHU Comic Books is celebrating Free Comic Book Day 2017 and our 4th Birthday in a big way! Come out and get your free comics and also take part in our huge FCBD Buy 2 Get One Free Sale!